Hestec®, a trademark filed in 2008, specialises in well-being and comfort at home. 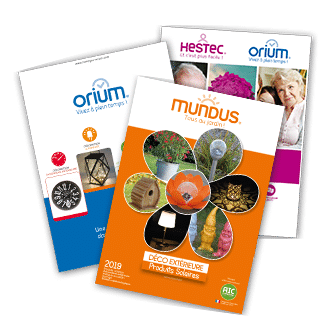 A range of products designed to facilitate daily activities, allowing people to retain their independence, confidence and comfort in their everyday lives. 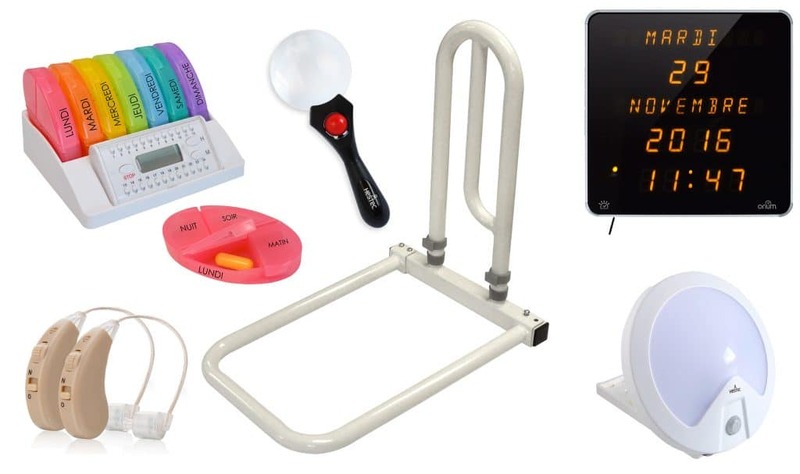 Our range of more than 300 items has been developed in conjunction with an ergonomics expert and gerontologists looking to make everyday life easier and improve well-being. Hestec® came into being from an observation in the early Noughties. At the time we were doing a lot of mail order and, after analysis, noticed that certain products were mainly selling to senior customers. For example, document shredders were mainly purchased by more elderly customers wishing to destroy their bank statements, credit card receipts and prescriptions, etc. Our alarm clocks with large digits were also very successful with senior customers who were beginning to have sight problems! At the time, in the early Noughties, the Silver Economy wasn’t the issue it is today. Wishing to take a look at these requirements, we had a student do a market survey of the needs of these customers. We saw there was potential and a requirement. AIC International, which sold clever, innovative, citizen-driven products, decided to develop this activity and dedicate a brand to this fast-developing customer sector. We had a student from a design school help us and created and filed our HESTEC® trademark in 2008. The origin of the name comes from HESTIA, in Greek mythology, the virgin goddess of the hearth and home and TEC for technology. We decided to add the base line “And it’s easier!” to this. To indicate that this brand’s products were aimed at facilitating gestures and movements that had become complicated for some people with time and to provide product solutions for everyday needs. Our objective was to enable anyone with a need to retain their dignity and independence. We are therefore seeking clever products to make everyday life easier, offering comfort and confidence. Aware that a temporary or permanent loss of independence generates difficulties, our teams wished to develop this facilitative, reassuring, safety-driven and optimistic brand, accessible to all audiences – children, adults and seniors. We regularly develop, improve and add to our ranges (more than 300 items listed). We are supported by an ergonomics specialist and the Pays de la Loire Gerontology Centre to assure users of unfailing safety and meet the requirements of our customers to improve their daily lives.